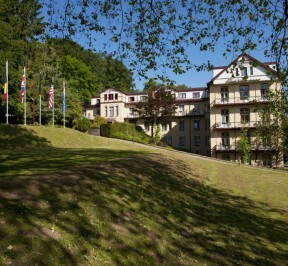 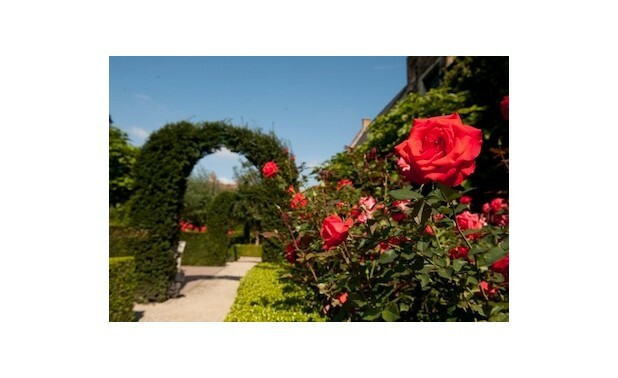 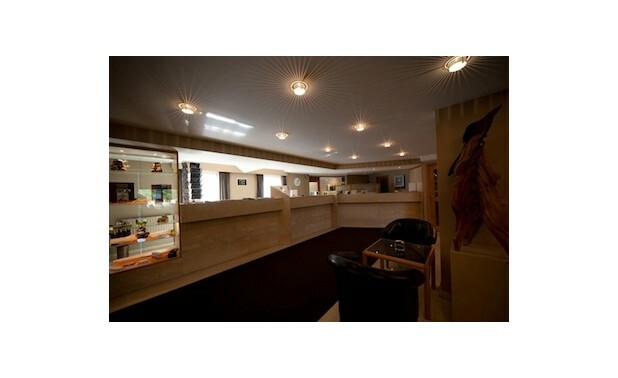 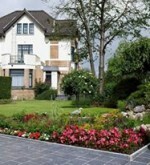 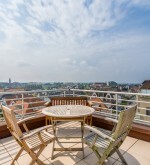 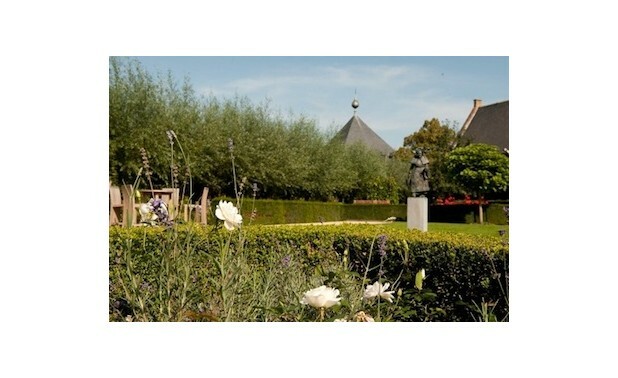 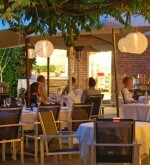 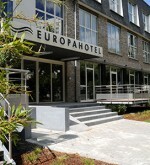 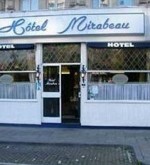 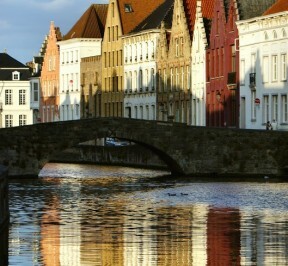 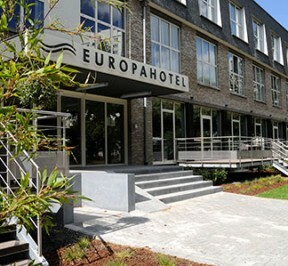 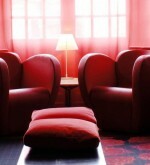 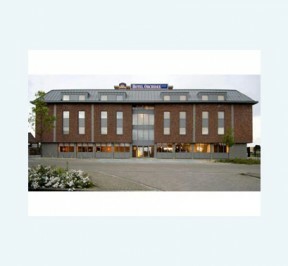 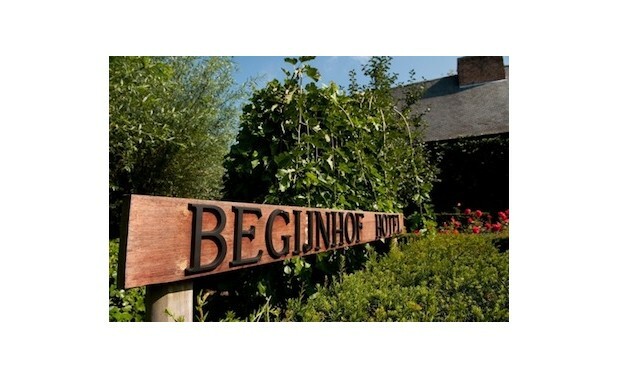 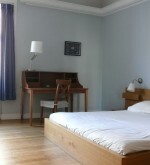 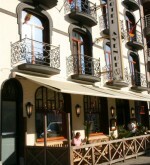 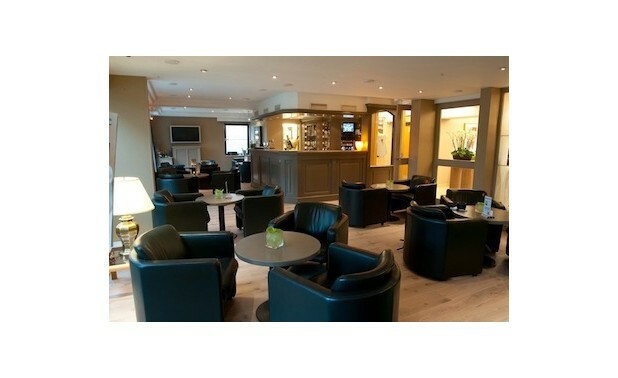 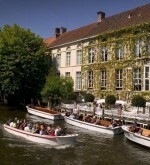 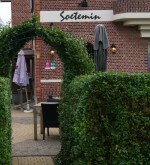 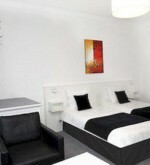 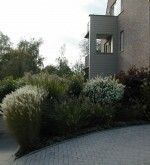 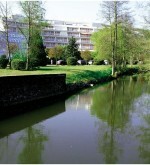 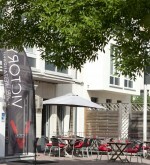 Begijnhof Congres Hotel | Hotels.be: Find a hotel at the best prices. 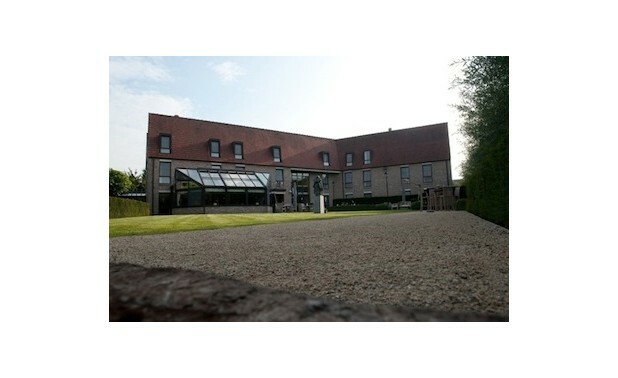 A peaceful oasis, situated near the 13th Century Grand Beguinage, recently added to the list of UNESCO’s world heritage sites, and within walking distance of the historic city centre of Leuven, this hotel offers unique surroundings. 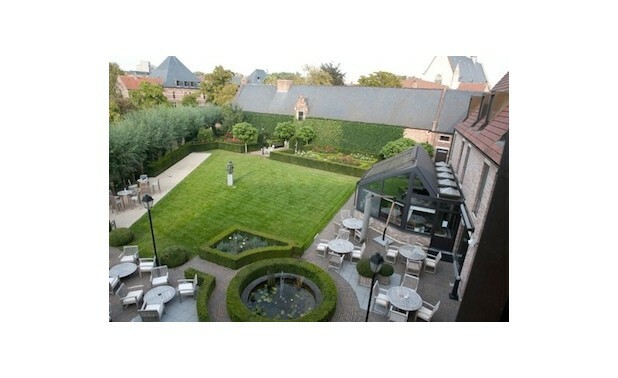 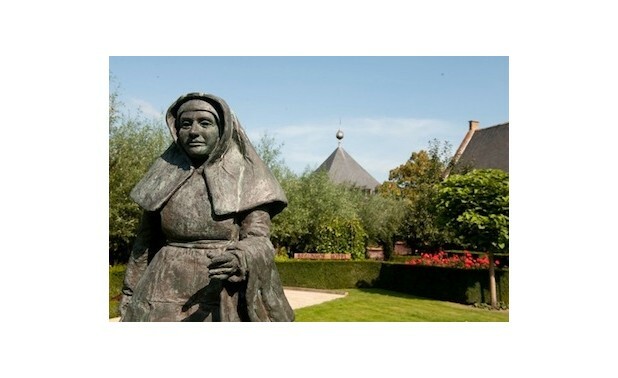 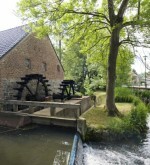 The rooms offer a beautiful view of the surrounding gardens and river Dijle, as it winds its way past the hotel and the picturesque houses of the Grand Beguinage. 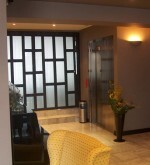 The hotel has 6 suites, which are spacious and have a separate sitting room with a minibar, coffee and tea facilities and a jacuzzi. 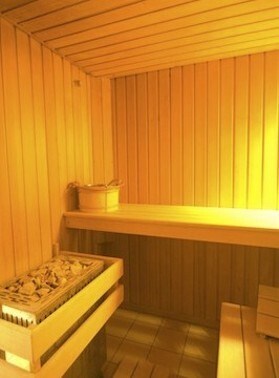 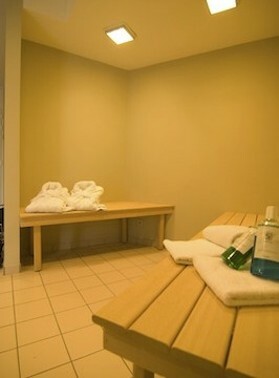 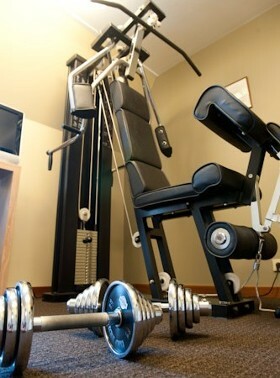 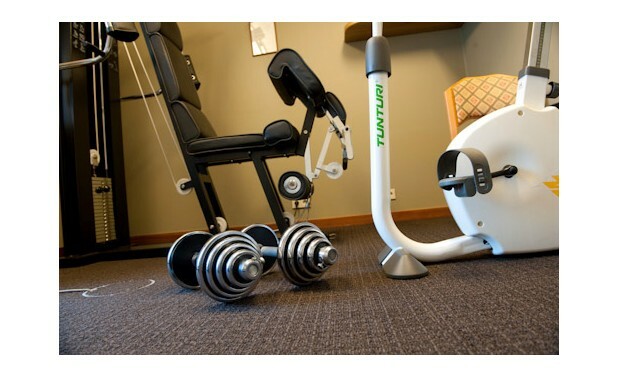 For sports enthusiasts there is a fitness room, and to relax, there is a sauna. 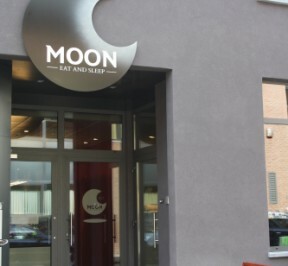 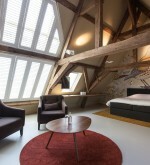 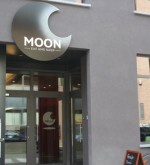 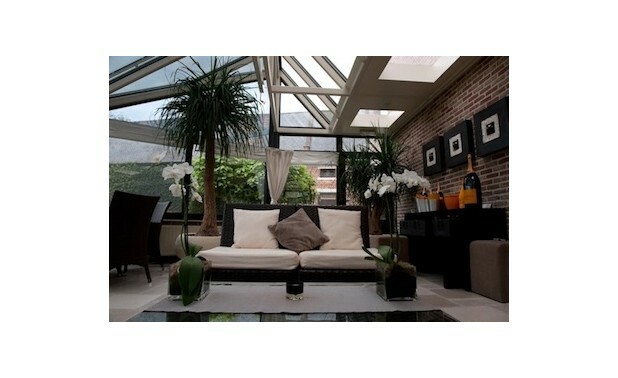 This unique place to stay is something you can’t miss when you visit Leuven. 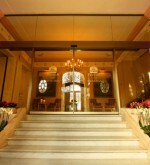 Reservations can be cancelled up to 12.00 at noon on the day before arrival, without any fee being charged. 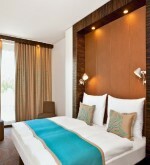 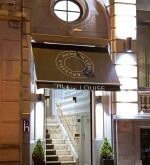 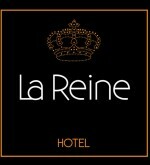 If cancelled later, 75% of the room rate of the first night will be charged from the given credit card. 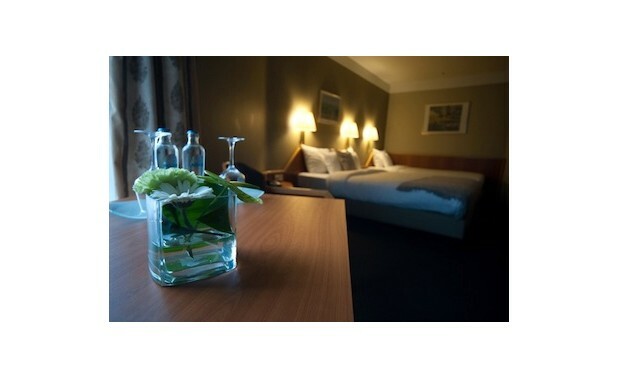 In case of no-show, without any cancellation, the total amount of the room rate of the first night will be charged from the given credit card. 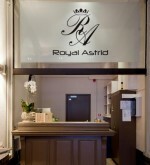 Please note that cancellations always need to be confirmed by e-mail or fax.